Convenience and security. Those are the keystones of our mission to provide you a comprehensive approach to the self storage process at Storage Express – Galesburg. 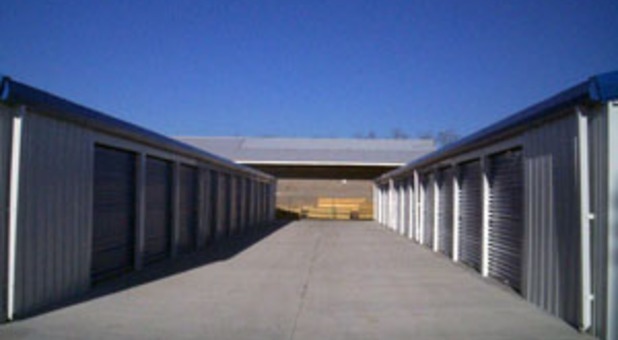 No matter what type of storage project you’re taking on, our team is always ready to give you unparalleled customer service 24/7 combined with all the amenities and features you could need, including drive-up access, 24-hour access to your unit, and a well-lit property that is protected and secure. We’re located on US-150, between Galesburg and Knoxville at exit 51, so we’re perfectly situated to help residents of all the surrounding communities. Whether you’re coming from Appleton, Henderson, Henderson Grove, or East Galesburg, we’re just a short drive away. Attend Knox College? You’ll be happy to hear that we’re less than five minutes from the campus and offer smaller units that are perfect for your dorm room belongings and your budget! If you’re headed home for the summer months, why not save yourself some energy and leave the items you won’t need for the long vacation right here in Galesburg? Then when you come back for the fall semester you can pick them up and get back to concentrating on your schoolwork. Look for our property between Ivy Lane and Willow Lane near the Dollar General and Casey’s General Store. We’re close to downtown Knoxville and Knox Park. Reach out to our team and make the reservation for your perfect unit! Please note: the facility parking lot and driveway are not large enough for an 18-wheel truck. Rick Smith, your satisfaction is our top priority. 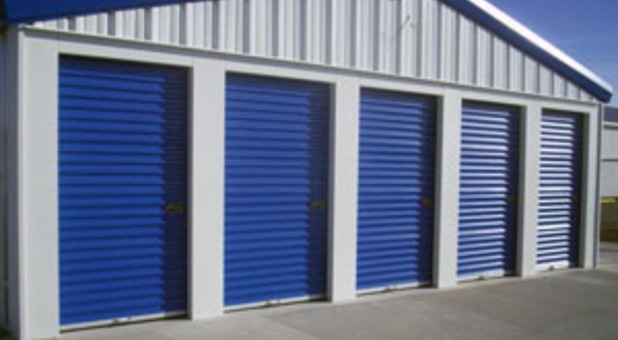 Average storage facility. Upgrades on-going since they are the new owners.